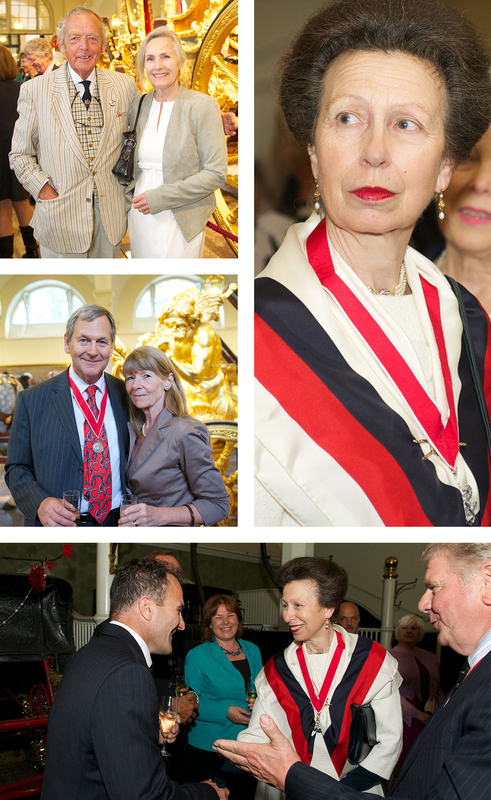 The Worshipful Company of Farriers is a City Livery Company established under the reign of Charles II in 1605 and still actively supporting a membership of Farriers, Blacksmiths, Veterinary Surgeons and all those interested in anything Equestrian. It plays a role in training, standards, certification and welfare as well as providing a richly tradition-led series of Dinners, Lunches and Meetings. SLP has been working with The Company since 2013, photo-documenting their Court Events at various venues around London – including the Royal Mews, onboard HQS Wellington and at Tower Bridge. This has allowed the Farriers to have a wealth of formal and informal images for use on their website as well as in their Livery magazine: The Clench.